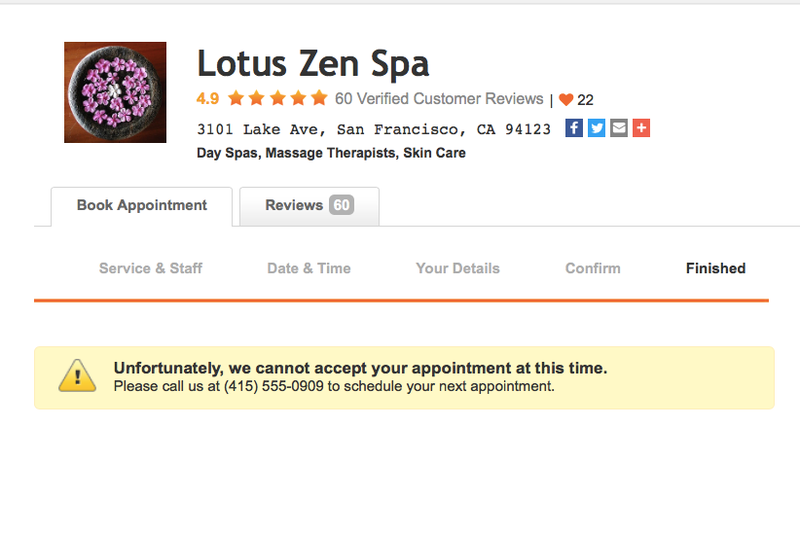 Your business has the option to block any clients you'd rather not allow to book online. The option is found on each client's profile, in your Customers tab. Click on the name of the client you wish to block, then click "Details" and check the box next to "Blocked?" down at the bottom of the page. Don't forget to save your changes! To block someone who isn't already in your Customers tab, simply add them by clicking the "Add customer" button on the upper left corner of the Customers tab screen (it's just above the list), then follow the instructions above to block them.